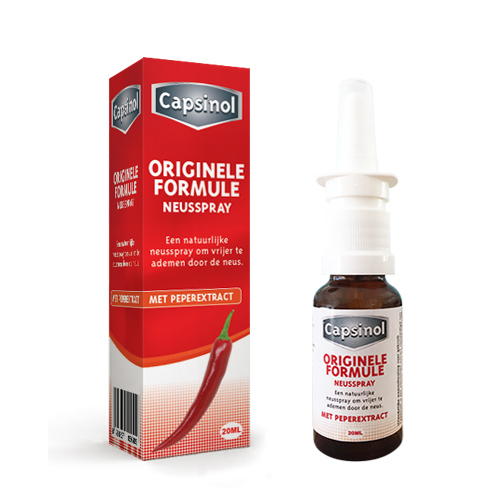 Capsinol is especially effective for chronic nasal problems. The Capsinol formulas enable you to breathe freely through the nose and provide relief to congested sinuses and pressure around the forehead and temples. 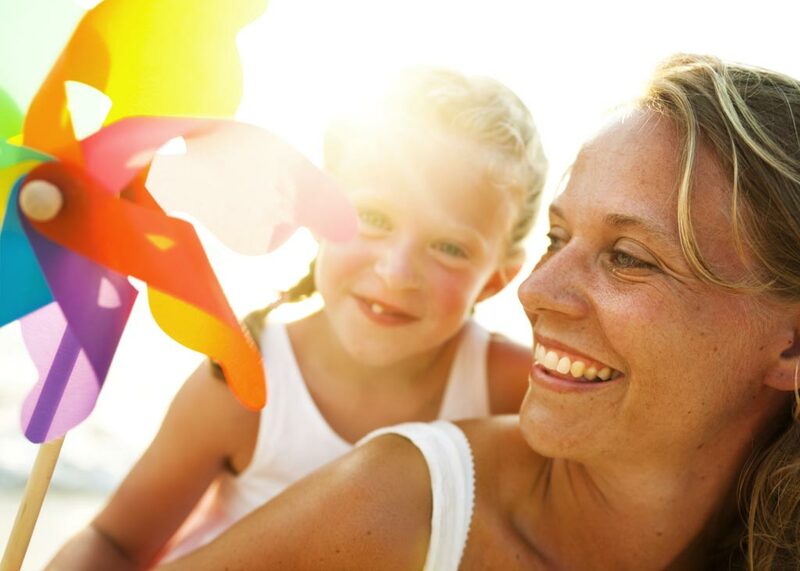 The mild formula also soothes hay fever symptoms. Contrary to many other nasal sprays, the Capsinol formulas can be used for a longer period. No dependency on any of the ingredients will arise. 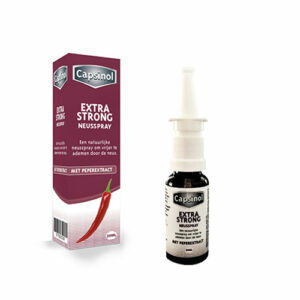 Capsinol is a completely natural nasal spray and has no harmful effects on the nose. Almost everyone experiences a stuffy nose from time to time. Most often, this is caused by a cold. The common cold is caused by a virus that is most active during the fall and winter. A stuffy nose caused by the common cold generally only lasts for a short while. The nasal congestion is then resolved by itself. A runny nose is highly uncomfortable. When the nose is producing too much mucous, a lot of fluid is also released. This fluid quickly runs from the nose – that’s why it’s called a runny nose. You experience personal discomfort, while those around you continually hear you snorting and sniffing. There are various causes for a runny nose. It may be due to a cold, an allergy or a hypersensitive reaction on part of the nasal membranes. Often, a runny nose resolves itself. There is also, however, a significant amount of people that suffers from a chronic runny nose. This occurs especially in elderly people. Capsinol nasal spray may provide a satisfying and effective solution to this problem. The hot pepper (capsaicin) in the nasal spray blocks the overactive nervous system and causes the fluid production to return to normal.